After creating the application we can move into the application folder and run the application. Before running the application we need a running emulator or a device connected to the system. Voila you could see the application in the emulator/device. Debugging the http network is little bit tricky. I use Reactotron which is basically a good way to check the request/response of each http calls. In Windows for installing got the releases page and download the appropriate zip. Unzip it in a convenient place and add the folder it to the ENVIRONMENT VARIABLES. Once you added, you can run the app from bash/command. 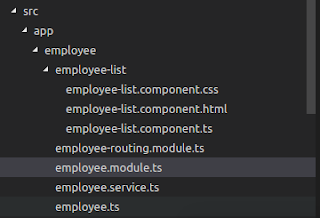 Before running you need import config file in the index.js or app.js. I generally add in the index.js. On Production release you have to comment the import unless it will have some performance issues. So that's it. Try react-native! Listen, they advised me that this site well free online casino said that it’s not the scam that I decided to take the risk for and while everything was fine and you were on this site?